1.High quality and easy to install. 2.Adjustable mirror angle, more flexible to be used. 3. 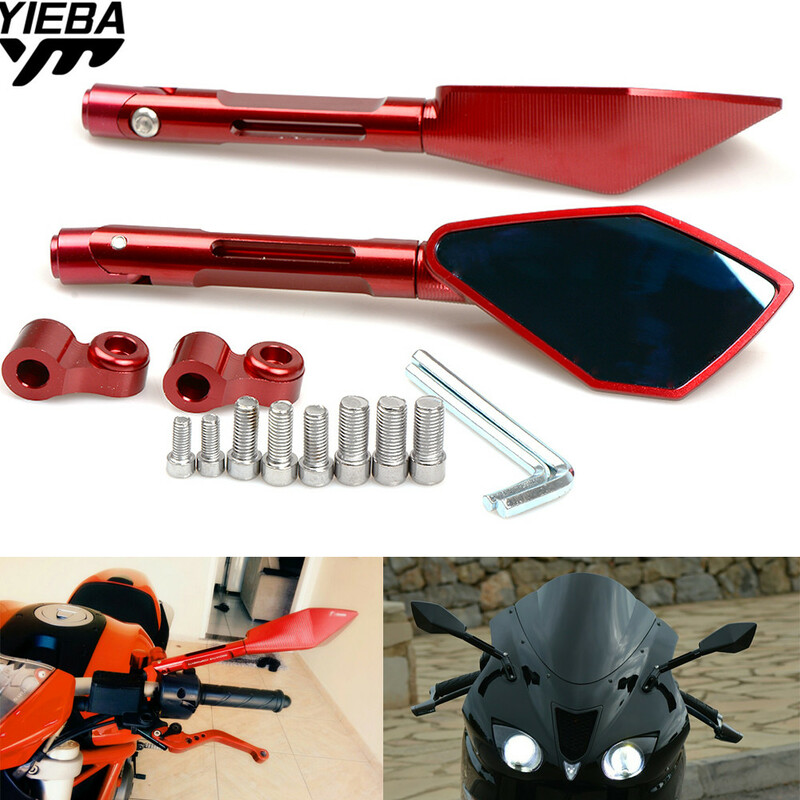 Its stylish design is perfect to decorate your motorbike.